Assembled this set up to hold all my aug supplies in a compact case for travel and storage. That's pretty cool. 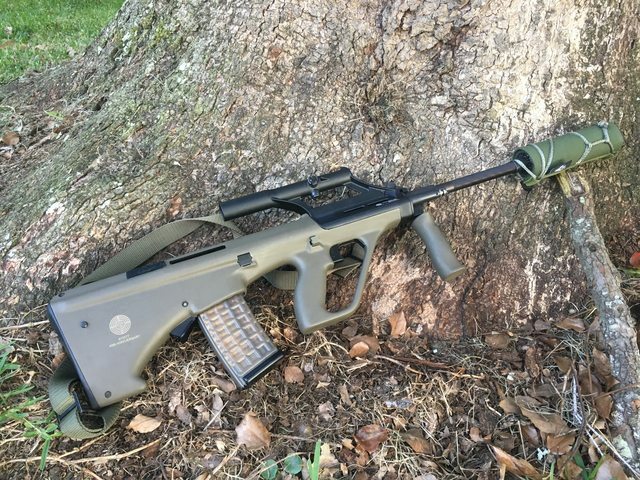 I've been trying to find a more subtle way to lug the AUG I'm getting, so this is another good idea.